I hope all of my American friends are having a wonderful Thanksgiving holiday! 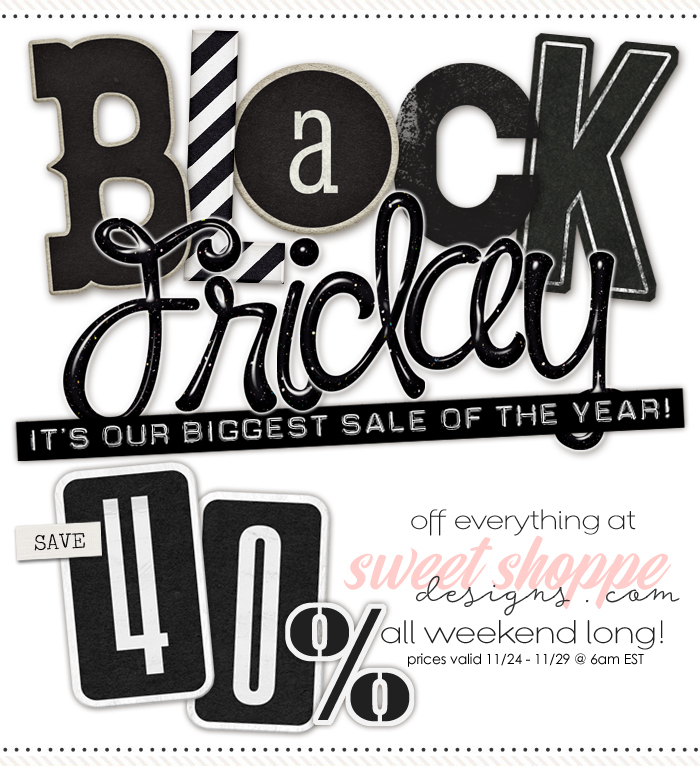 After you've had your fill of turkey, stop in to Sweet Shoppe and stock up on sweet treats at an incredible 40% off! That includes my 2 new releases Krafty Christmas and Mistletoe Mania!